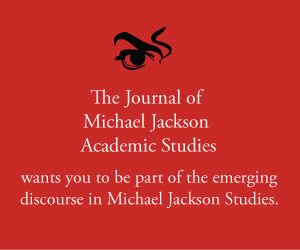 Abstract: In the light of Michael Jackson’s 9th Anniversary, Karin has Dr. Kit O’Toole as guest. They discuss O’Toole’s book Michael Jackson FAQ: All That’s Left To Know About The King Of Pop, a tribute to the greatest artist that moonwalked this earth. Merx, Karin. 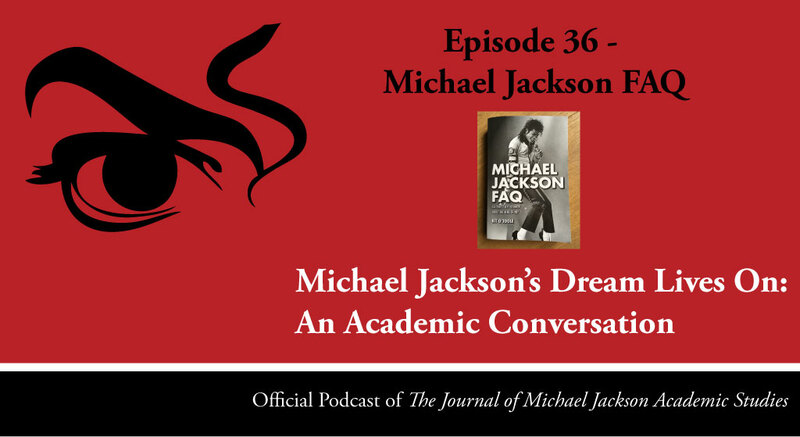 “Episode 36 – ‘Michael Jackson FAQ’ ” Michael Jackson’s Dream Lives On: An Academic Conversation 5, no. 4 (2018). Published electronically 25/06/18. http://michaeljacksonstudies.org/episode-36/. 6. Elizabeth Amisu, Throwing Stones to Hide Your Hands: The Mortal Personas of Michael Jackson, The Journal of Michael Jackson Academic Studies, vol.1-1 (2014). 7. Michael Jackson FAQ Facebook Page. What a wonderful interview. I loved it. I immediately went online and purchased Kit’s book for my MJ reference collection. Thanks for a great show, Karin.